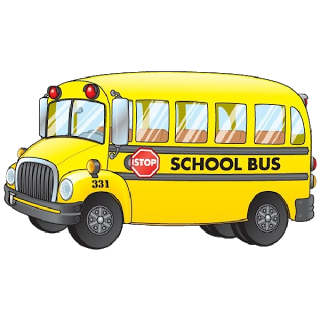 The Madawaska Middle/High School has released the bus runs for the first few weeks of school when only grades 7-12 are in session. These are temporary runs while the elementary students are still on vacation. UPDATE- Permanent bus run schedule is attached. The new schedule starts Thursday, August 31st which is the first day at Madawaska Elementary School.